Sambo is one of the most popular fighting sport. 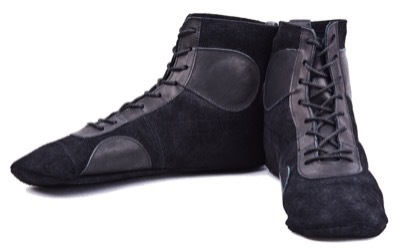 Natural buffalo/cow hide leather/suede for upper and sole is one of the best option for sambo shoe as it is durable, soft, breathable material. Boots made from genuine leather are usually unlined. Assembled upper and sole are sewn together. 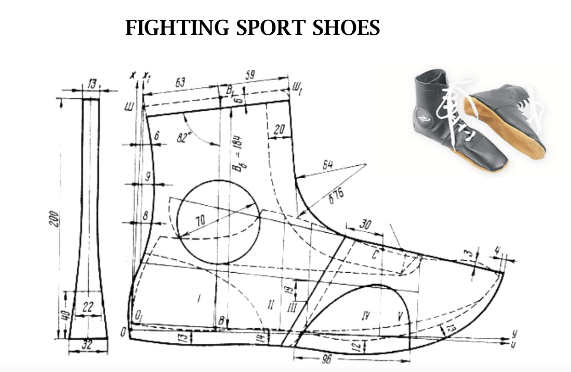 SAMBO shoes shall correspond to international standard shoe sizes for men.